Here is an updated list generated from the MLS. This list includes all listings by all agents/brokers. In case you do not know what an REO is: It abbreviates Real Estate owned which means that the property has been foreclosed on, was already at auction did not sell and now belongs to the bank. REOs can be great deals as long as the banks work with agents who are local and know the market. REO do not stay on the market long because they are good buys. Both oh these properties are canal front homes. 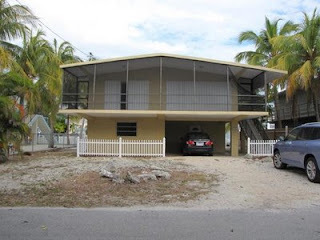 The house on Coconut Palm is on an oversized lot. Hello everybody! You can now find me every Thursday back at Buttonwood Bay. 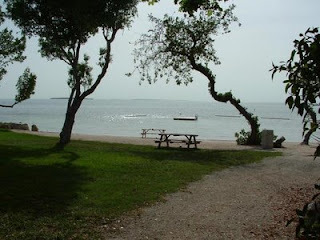 I am still at the Islamorada office at MM86 the rest of the week but Thursdays you find me at BB. I used to be on site daily until I became too busy with outside sales. I wanted to make sure to keep some presence at this beautiful complex, so here I am. Please stop by and see me if you are driving by on a Thursday. these are all units currently listed. Incredible deal - Under Contract! This is not a foreclosure and not a short sale just a seller eager to sell which proves my point that short sales and foreclosures are not always the best deal. 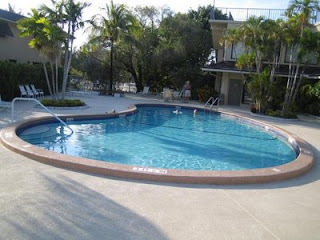 A 2 bedroom, 2 baths condo with an Ocean view for 299K! 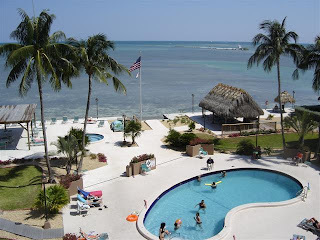 The Palms are in the heart of Islamorada and are a great rental property. Hello everybody, as usual here is the summary of new listings, price reductions, solds etc. for last month. Please contact me at Wiebkewestedt@aol.com or 305-393-0923 with any questions or if you are looking for Real Estate or want to sell your property.